I’ve noticed all those signs that fall is fading into winter—colder nights, mostly bare trees, dead or dying plants on the porch, and of course earlier sunsets. But we’re lucky here in the Upper Midwest—no hurricanes, sea surges, mass power outages…. And for the most part, no cancelations of our favorite jazz gigs. We did lose out on the opportunity to hear the Maria Schneider Orchestra last week as most of the band was stranded in New York. But that will be rescheduled. And while things are still drying out and powering up on the East Coast, we have another week packed full of music here – a welcome distraction from the final days of campaigning and interpreting election results. Friday, November 2. Phil Hey and Pat Moriarty formed a formidable collaboration back in the 1970s, built around their collective talents as improvisers. But their gigs in the past decade can be counted on just a few fingers, making tonight’s duo encounter at the Black Dog all the more special. Expect some takes on Ornette Coleman as well as original inventions from both musicians. And some Halloween treats and surprises. 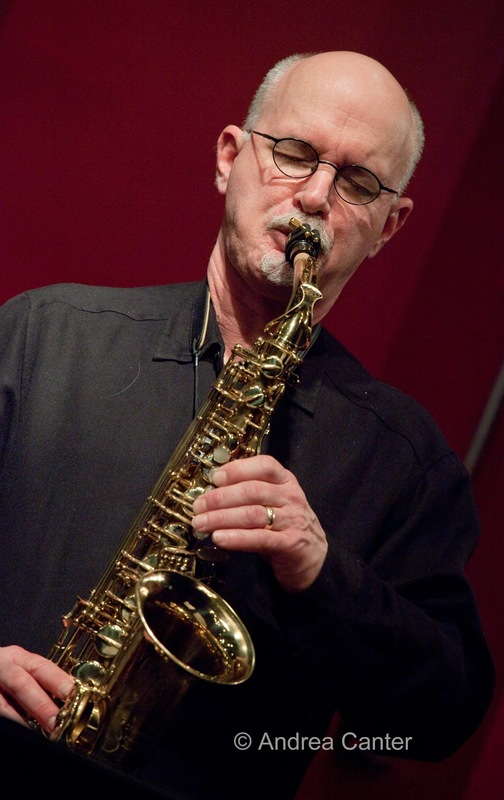 A few blocks away (and starting about 90 minutes later), a quartet of improvisers takes flight at the Artists Quarter – Pete Whitman, Peter Schimke, Billy Peterson and Kenny Horst combine their talents for one night of post bop mischief. With Peterson and Host serving as the drive train, the AQ has brought together a number of exciting combinations of musicians over the past year, and this quartet is surely one of the best. 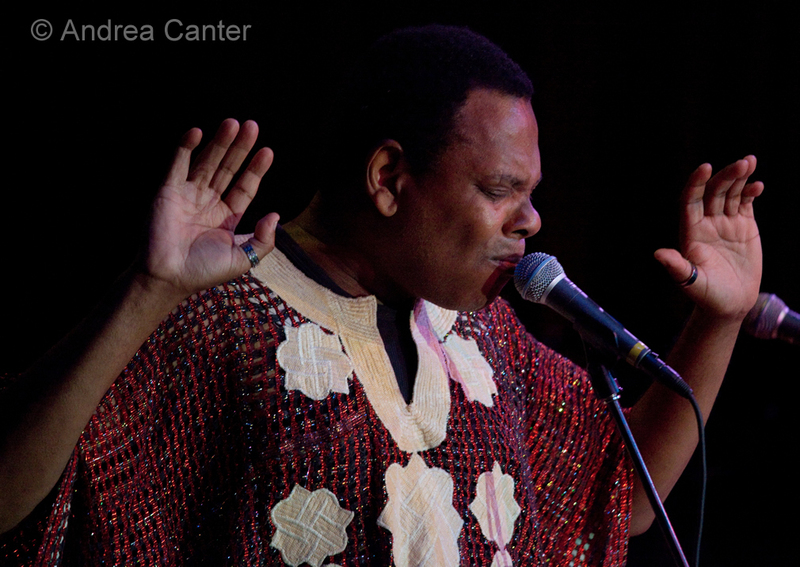 And across the river, fans of vocal jazz should welcome the opportunity to hear Debbie Duncan and Dennis Spears on the Dakota stage. Each has a large, well-deserved following, and together, they can ignite the coldest night. Come ready to be entertained, during and between songs! 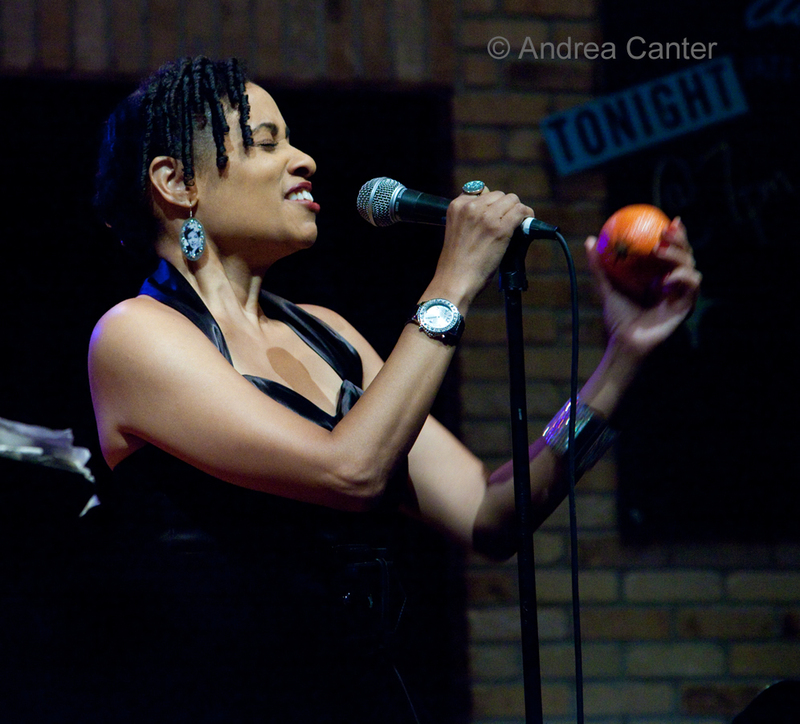 And if you missed Debbie Duncan at the Dakota, come over to St Paul Saturday night and enjoy her own show at the Artists Quarter. Sunday, November 4. There’s way too much scheduled for a peaceful Sunday! 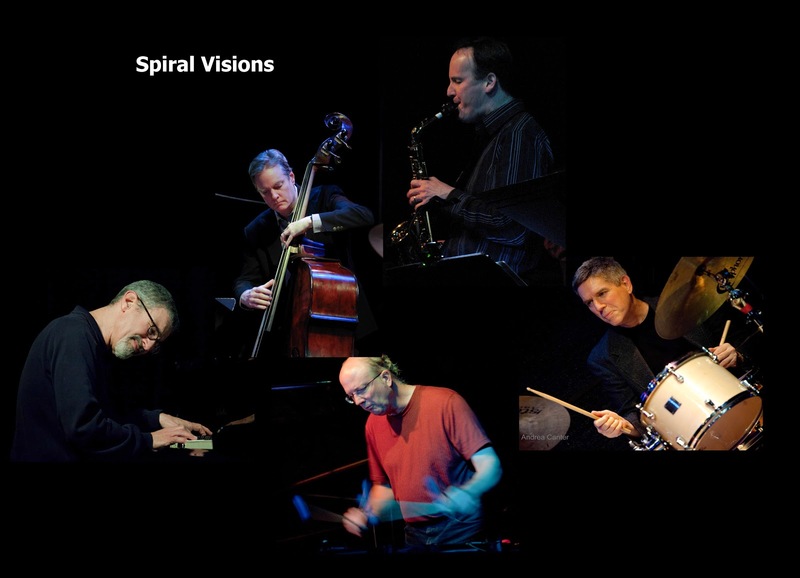 The Twin Cities Jazz Society’s Jazz From J to Z season continues with a rare performance of the music of Bobby Hutcherson and Harold Land, specifically from their quintet recordings of the 1960s. Saxophonist Dave Milne and vibraphonist Dave Hagedorn lead “Spiral Visions” in this reinterpretation of the brilliant bebop arrangements that brought acclaim to such albums as Sprial and Medina; the rhythm section of Phil Aaron, Tom Lewis and Phil Hey will ensure ample fireworks. This will be TCJS’s first concert at Landmark Center’s Weyerhaueser Auditorium, which would seem to be a perfect setting for this music (5 pm). 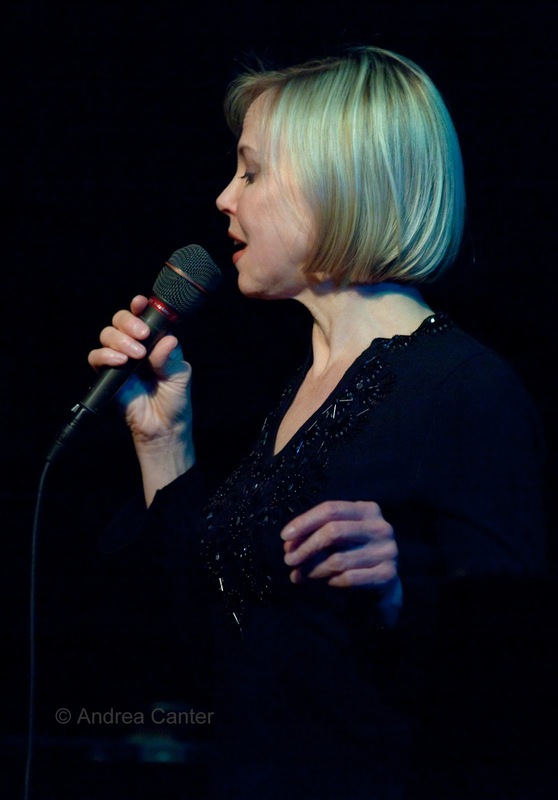 There are two opportunities today to hear Connie Evingson reprise her salute to Peggy Lee at the Jungle Theater (4 and 7:30 pm). “Happy With the Blues” was first presented at the Jungle in 2009, then a reinvention of Connie’s first Peggy Lee show and album, Fever. Connie has covered a lot of music since then, from Django to the Beatles to Dave Frishberg, but she always seems to come back to her fascination with Lee. And there’s plenty to be fascinated with. Connie’s cohorts include Tanner Taylor, Dave Karr, Gordy Johnson and Joe Pulice. 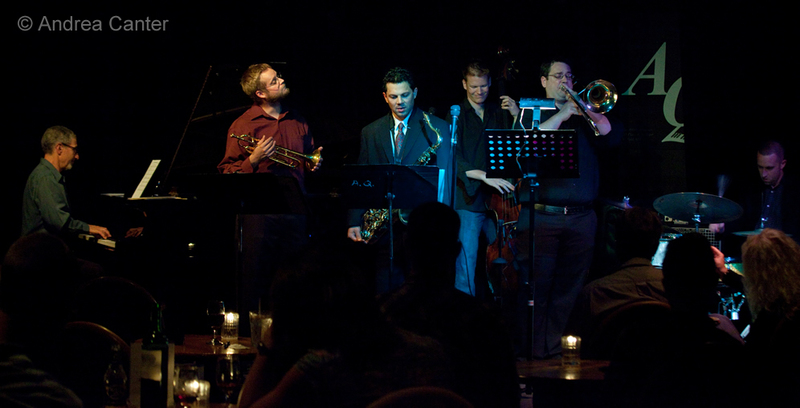 There are few opportunities these days to enjoy Soul Café, the long-standing ensemble that combines jazz and poetry. 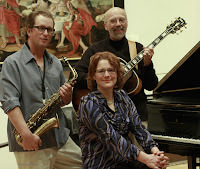 Core personnel Steve Blons, Brad Holden and Laura Caviani will join forces with percussion master Darryl Boudreaux tonight in the Art Gallery of the Hennepin Avenue United Methodist Church, long home to Soul Café which initially presented monthly performances based on a theme, integrating jazz and poetry readings. For the past few years the gigs have been more like two or three times per year, often involving additional musicians. Tonight the focus is on “Generosity,” with music from the Ellington repertoire and poems from Mary Oliver. Monday, November 5. 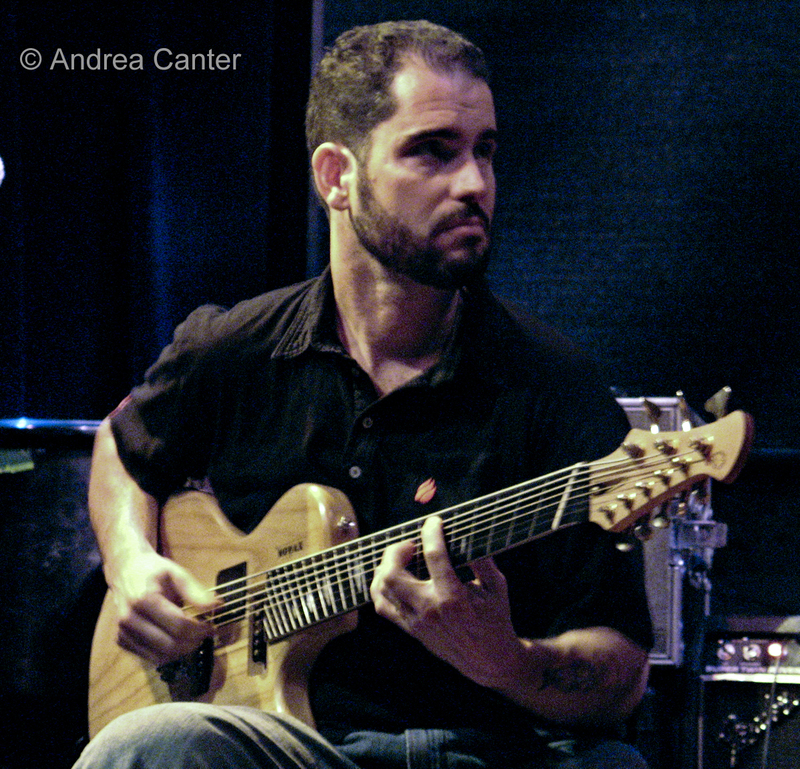 Eclectic guitarist Charlie Hunter rose to fame with a custom-made 8-string that covered the roles of keyboard and bass. 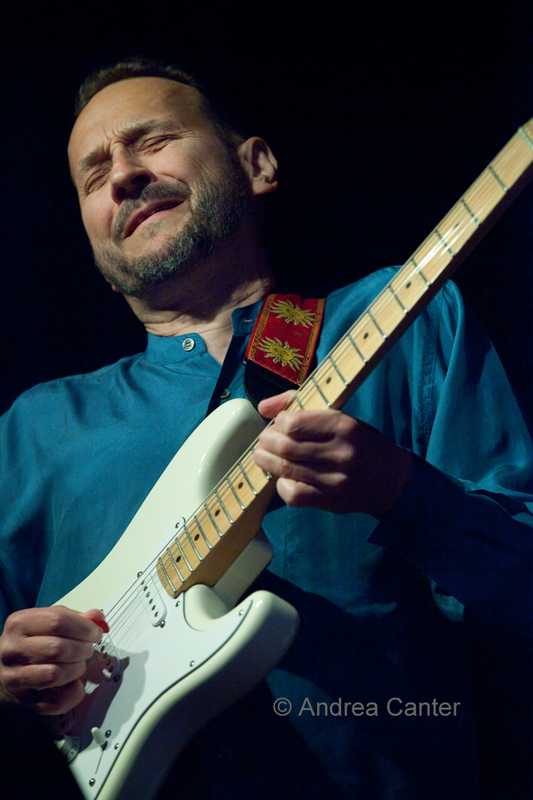 Now using a 7-string, he still covers a wide range of musical influences which will be on full display when he brings his trio to the Dakota. Down river at Jazz Central, the featured artist will be Vincent Rose, a very talented young musician who deserves more recognition. Vinnie will be working out with another rising talent, bassist Jeremy Boettcher. Tuesday, November 6. Vote early, then come down to the Artists Quarter to sweat it out. Can’t think of a better way to end a tumultuous election than an evening with Chris Lomheim, Billy Peterson and Kenny Horst. This combination seems to bring out the tiger in Lomheim and the graceful swans in Peterson and Horst –bop, ballads and improvisation at its finest. Bill Evans is smiling. Wednesday, November 7. There’s got to be a morning, and evening, after. Whatever the outcome Tuesday (and hopefully we will know for sure today! 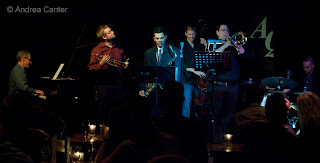 ), take the evening off and enjoy some of the area’s top brass talents in Snowblind, returning to the Artists Quarter. These guys were barely through college studies when they formed the band, and now make up some of the top younger musicians on the local scene—Shilad Sen, Scott Agster, Adam Rossmiller, Graydon Peterson and Reid Kennedy. Thursday, November 8. 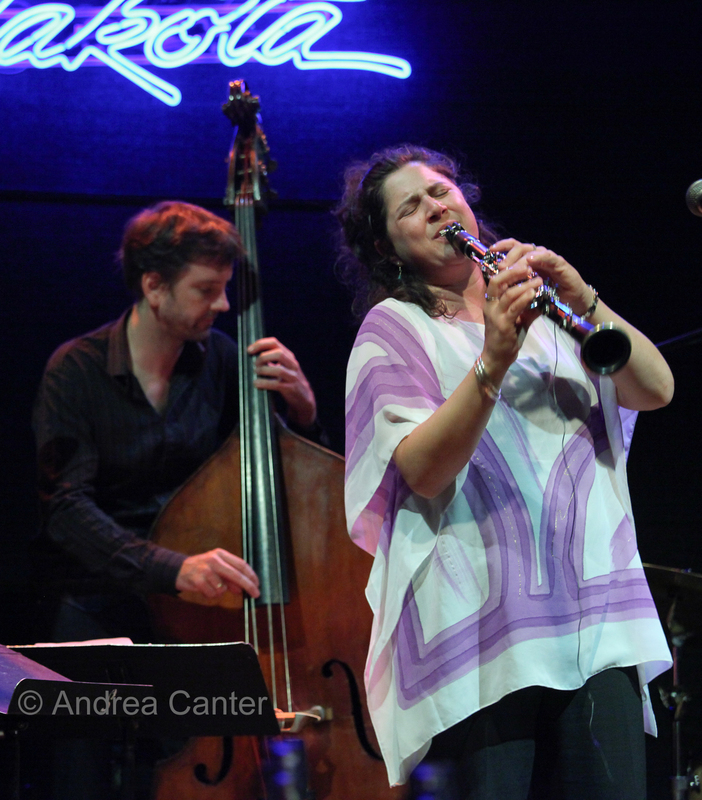 Let’s support our small jazz venues! 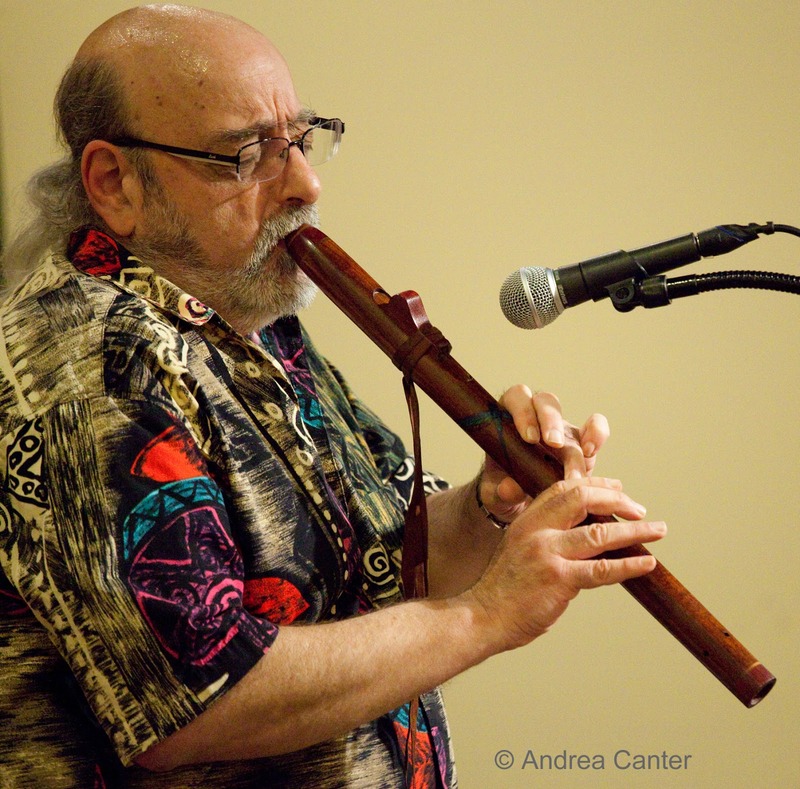 In St Paul, hear the amazing acoustics with flautist Bobb Fantauzzo and JazZen at the new Third Floor—Bobb will send his arsenal of flutes skyward, at least through the open fourth floor. In Minneapolis, hear songbird Maud Hixson with Rick Carlson and Steve Pikal on the new Thursday night vocal series at Jazz Central. Try a set in each venue!